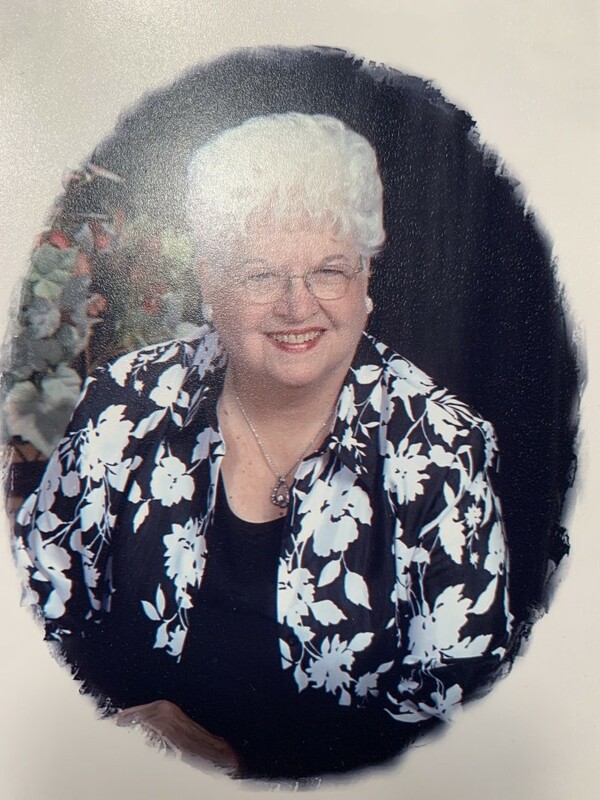 Obituary for Marilyn Jeanne Hall | Allen Brothers Mortuary, Inc.
Marilyn Hall was born on September 22, 1932, and passed away on January 27, 2019. Marilyn was a resident of Lake San Marcos, California. Born and raised in Akron, Ohio, Marilyn grew up with a loving family and many friends. She met her husband, Jere, at a young age of 14 years old. Since that day, they were destined to be together. In 1987, Jere and Marilyn moved their family to Orange, California. They moved to their retirement home in beautiful Lake San Marcos overlooking the golf course, in 1995. Throughout her life she was very involved in church, including North Hill Christian Church in Akron, Ohio and First Christian church in Kent, Ohio. Most recently, The Lake Church, where she was a member of the choir. Her life was not completely fulfilled unless she was an active member of the choir. Marilyn is survived by their 5 children; Tom (Jan), Shelley (Bob), Julie (Joe), David (Jaylene) and Scott (Maren). Marilyn also has numerous grandchildren; Kyle, Carrie, Julie, Heidi, Allison, Shane, Sara, Ashley, Liam and Eleanor. And great grandchildren; Jacey, Luke, Robyn, Amanda, Amy, Kassidy, Chas, Ben, Addison, Justin, Nathan and Gracie. Marilyn is also survived by her two brothers, Tom Lloyd (Jan), Bill Lloyd and many nieces and nephews. A Memorial service will be held on Sunday, February 24th at 11:30am at The Lake Church, immediately following morning service. The address is 1105 La Bonita Drive, Lake San Marcos. A luncheon and celebration of her life will be after the service at St. Mark Golf Club (Country Club). 1750 San Pablo Drive, Lake San Marcos. In lieu of flowers, please consider a contribution to The Lake Church in Marilyn’s memory at 1105 La Bonita Dr., Lake San Marcos, Ca 92078.